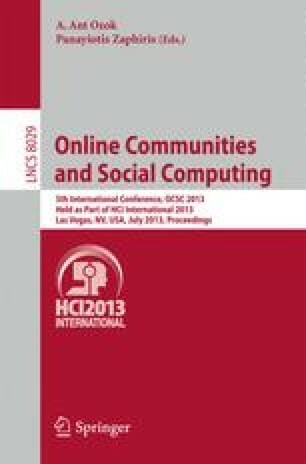 This paper firstly introduces three levels of research on online social networking and the corresponding three levels of research on multi-cultural social networking in our project: individual level, interaction level and consequence level. Our studies on multi-cultural online social networking through these three levels are then presented in more detail, ranging from the discussion of previous cross-cultural research at each level, to the research designs and main findings of our studies. Lastly the combined results from the three studies are discussed to achieve an overall picture of this phenomenon.